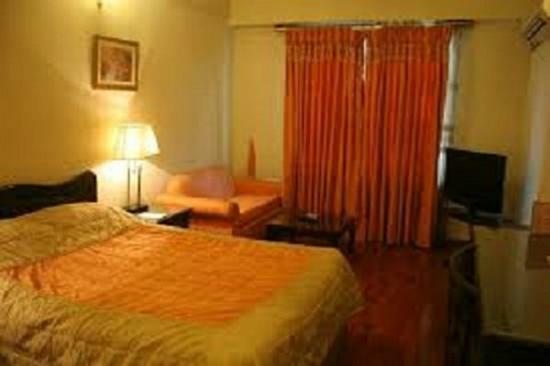 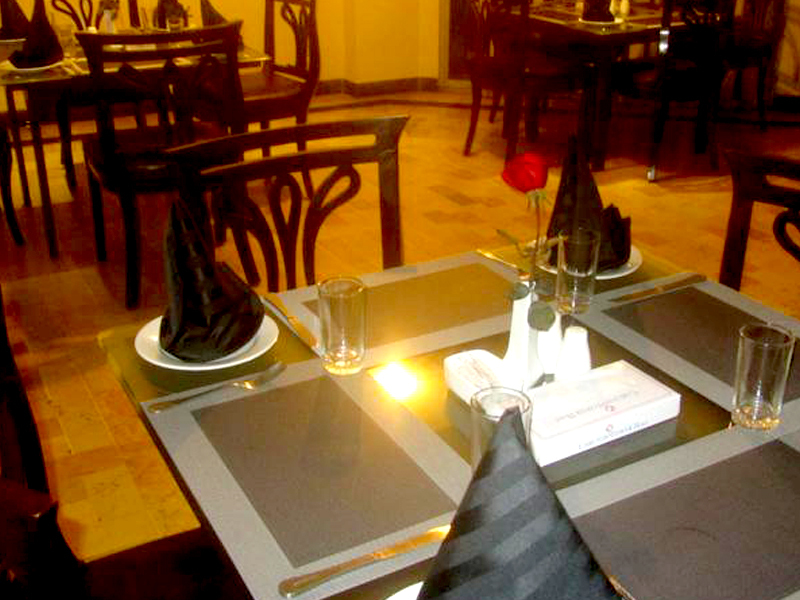 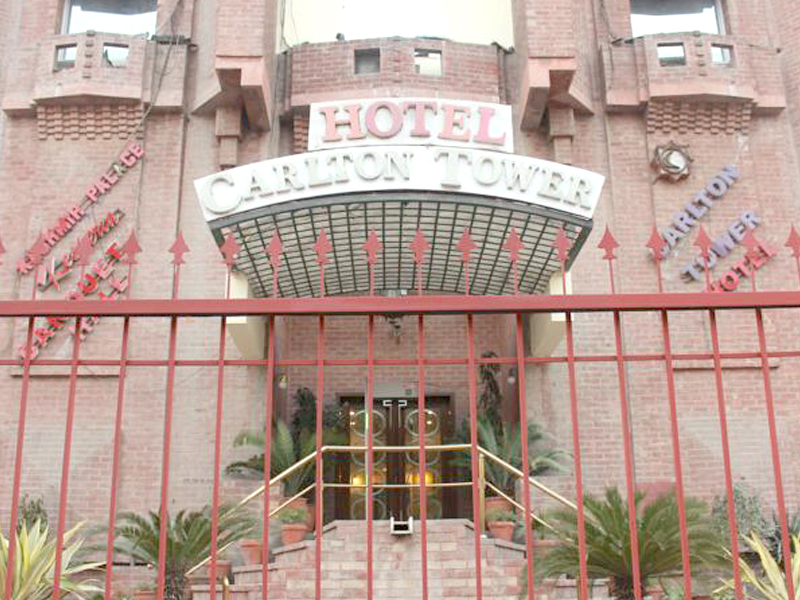 Book Carlton Tower Hotel Lahore on cheap rates | iMusafir.pk. 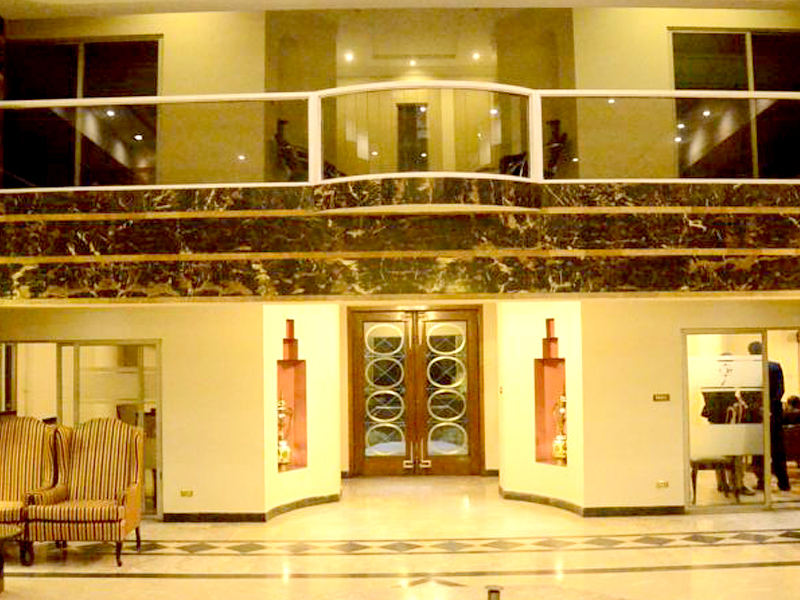 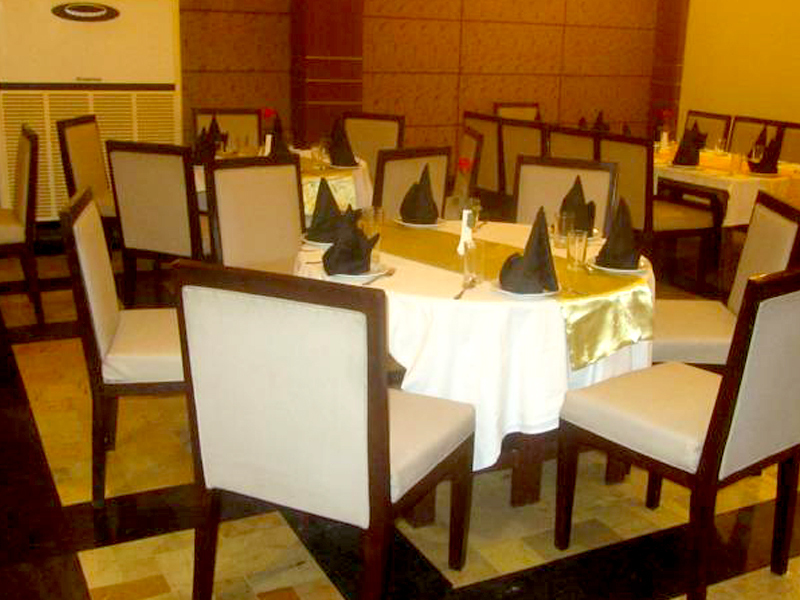 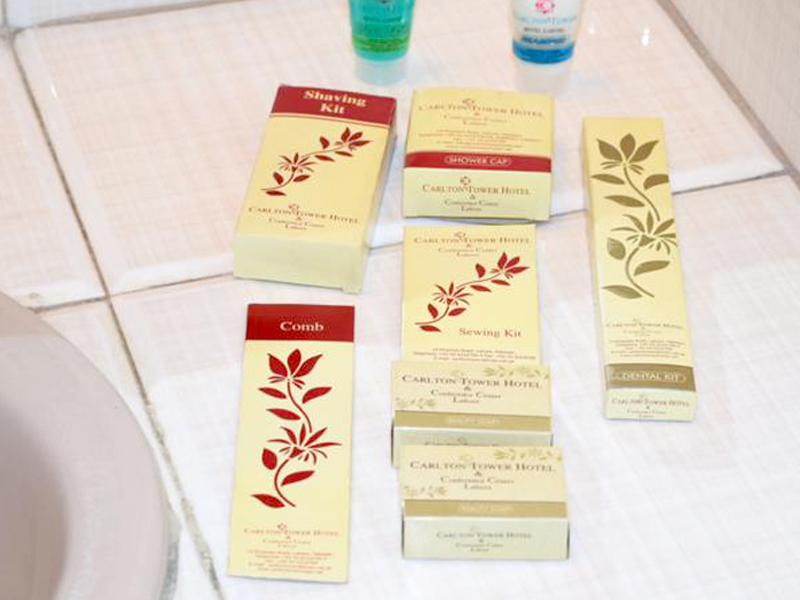 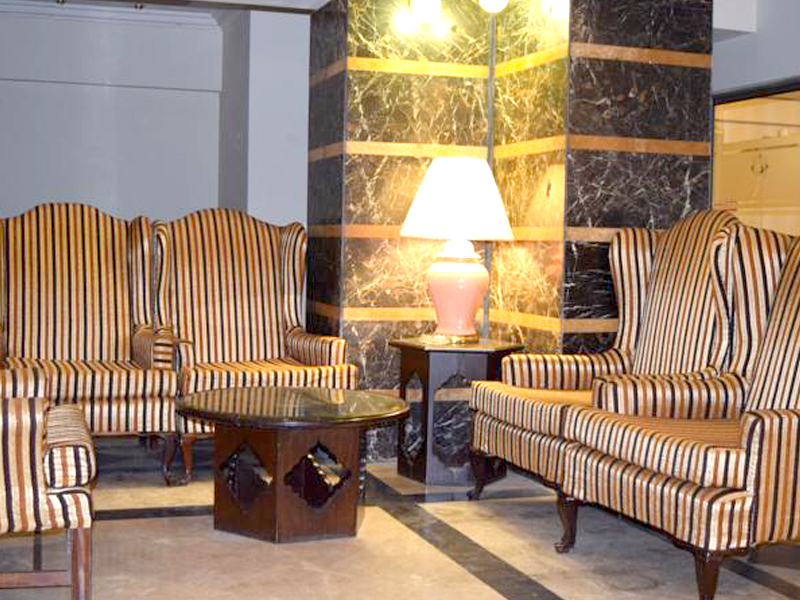 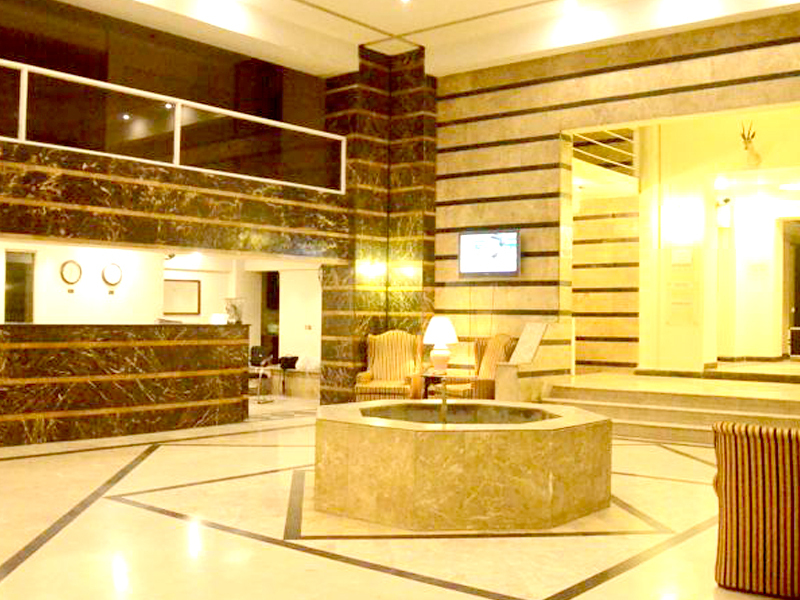 Carlton Tower Hotel Lahore, Pakistan, is centrally situated on the main Empress Road. 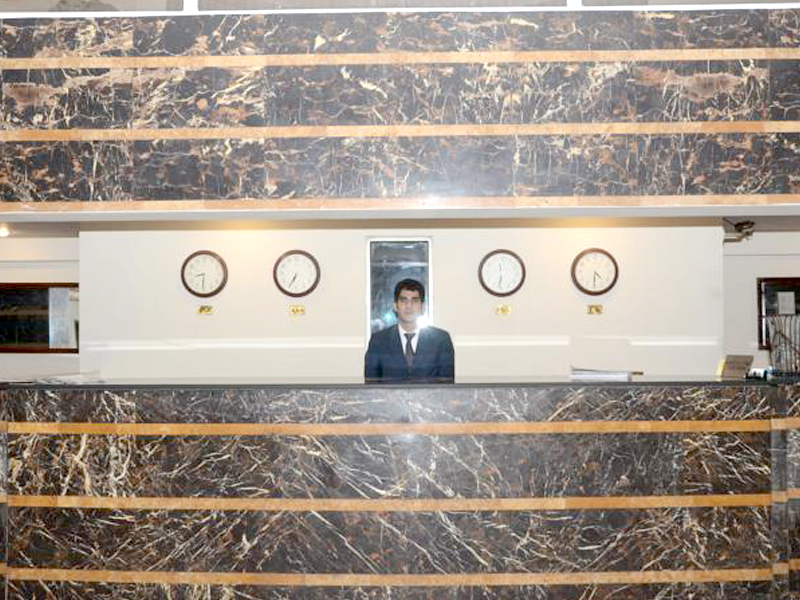 We are meticulously and immaculately housed in a majestic and grand structure that has virtually opened new vistas with unprecedented high standards of distinguished, ultra sophisticated and exceptionally elegant hospitality services. 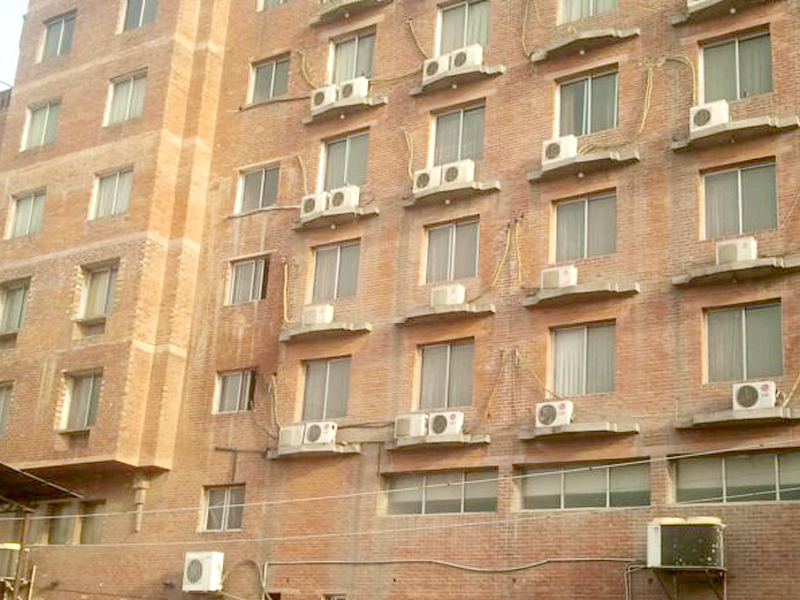 We have undoubtedly enhanced the Lahore skyline. 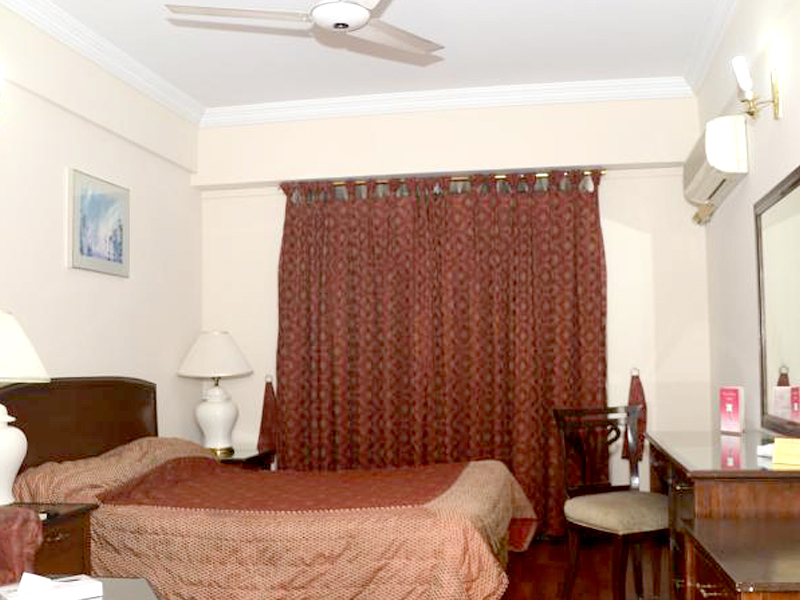 We are ideally located close to major government offices, business centers, shopping malls and trade districts of metropolis where one can really feel the pulse of the city. 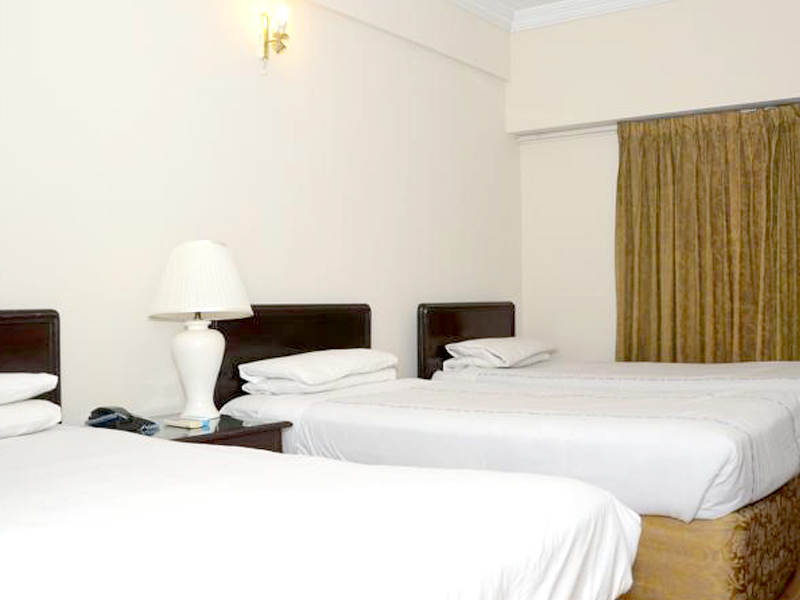 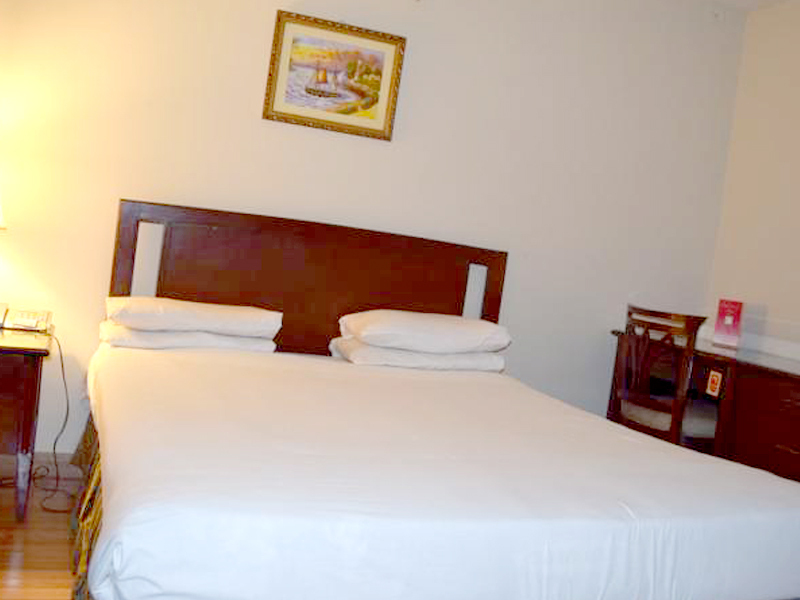 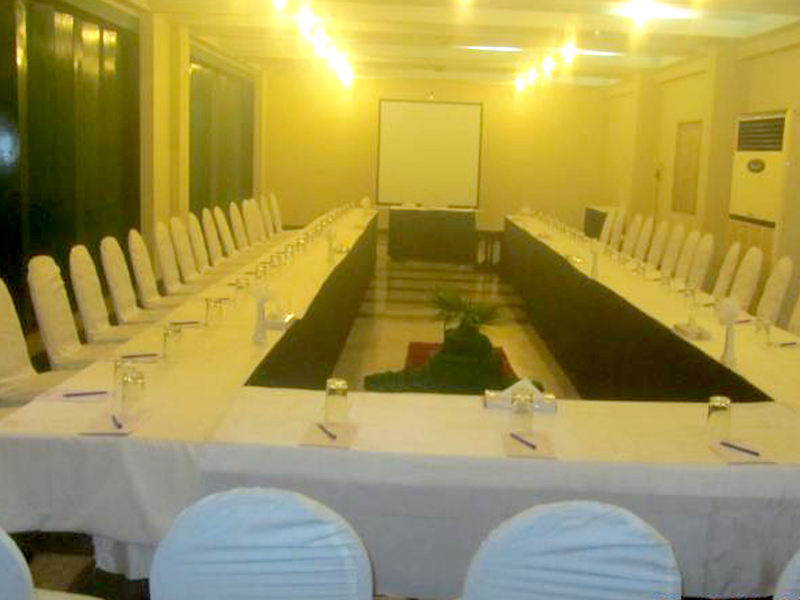 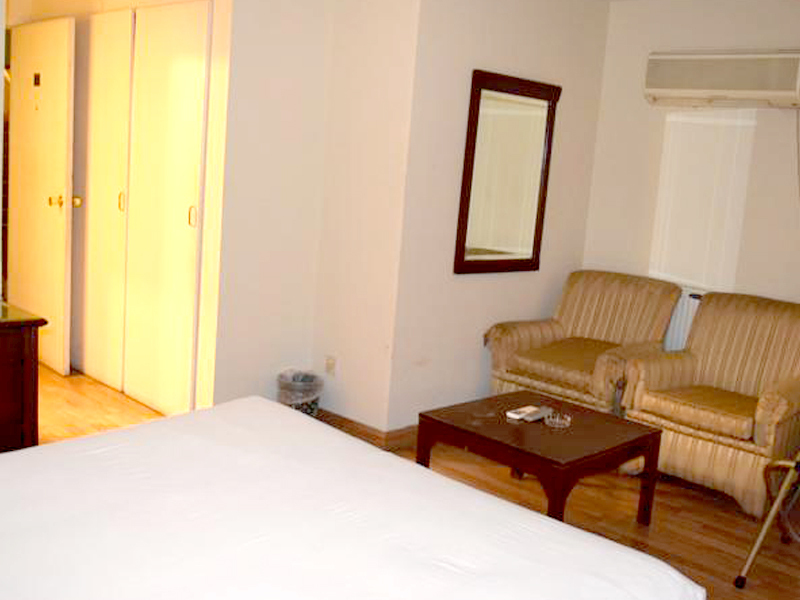 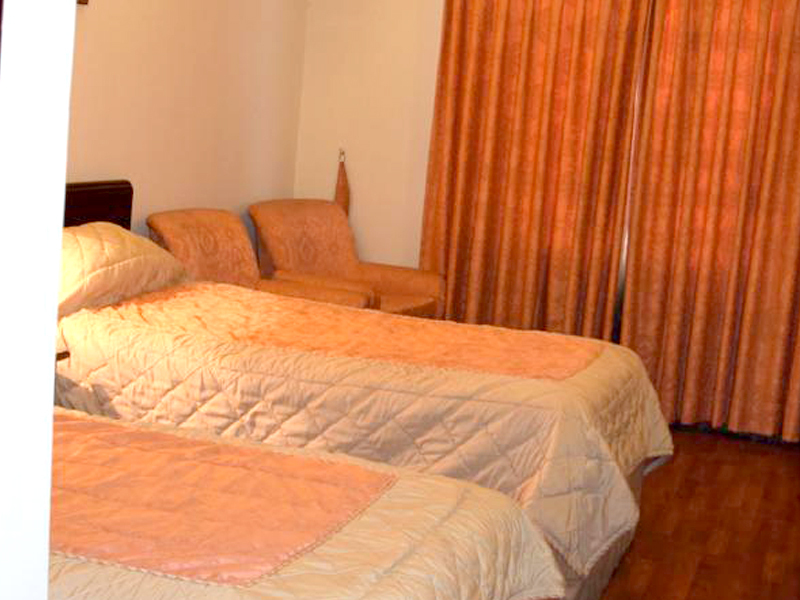 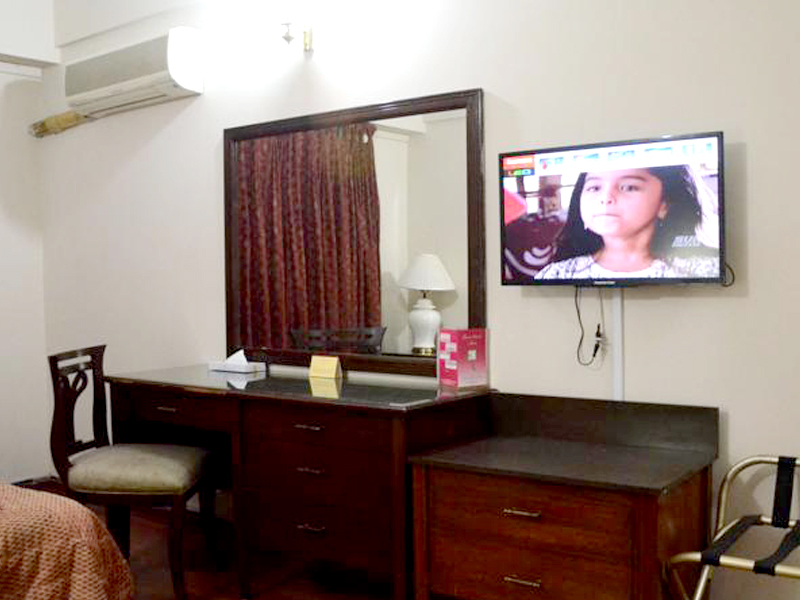 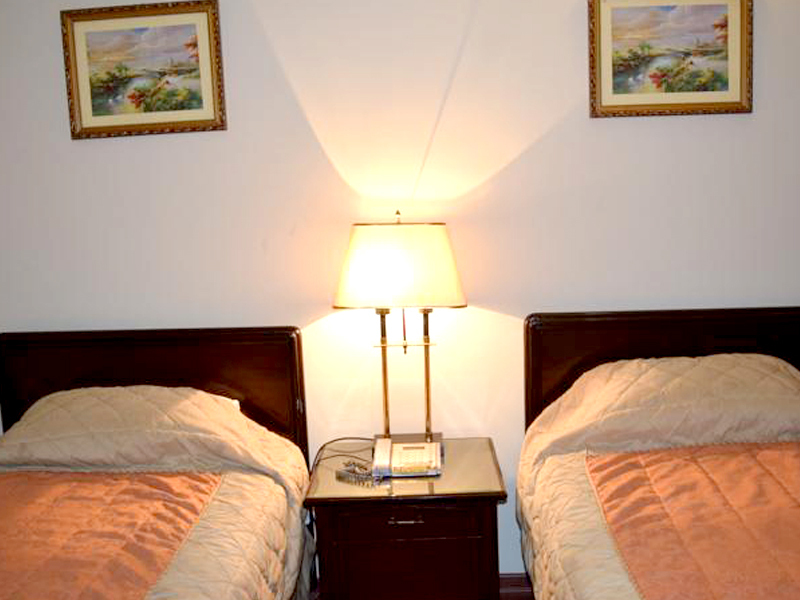 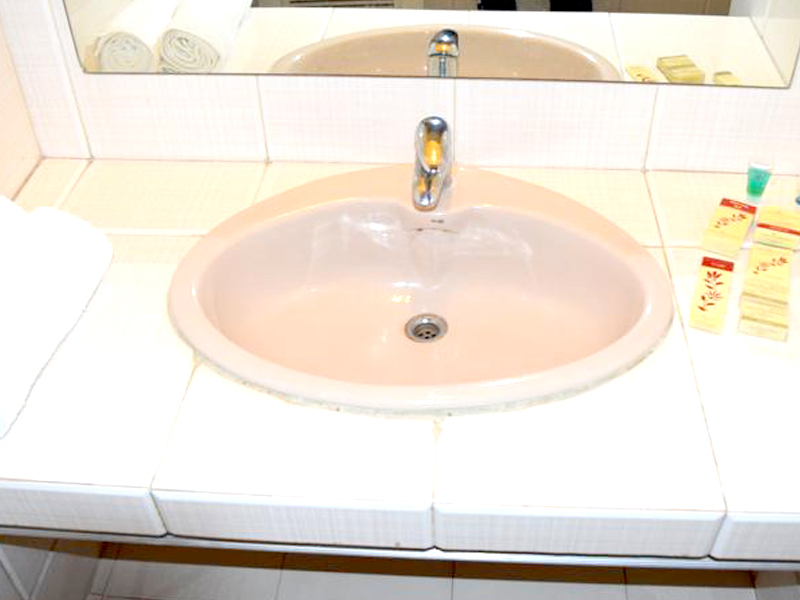 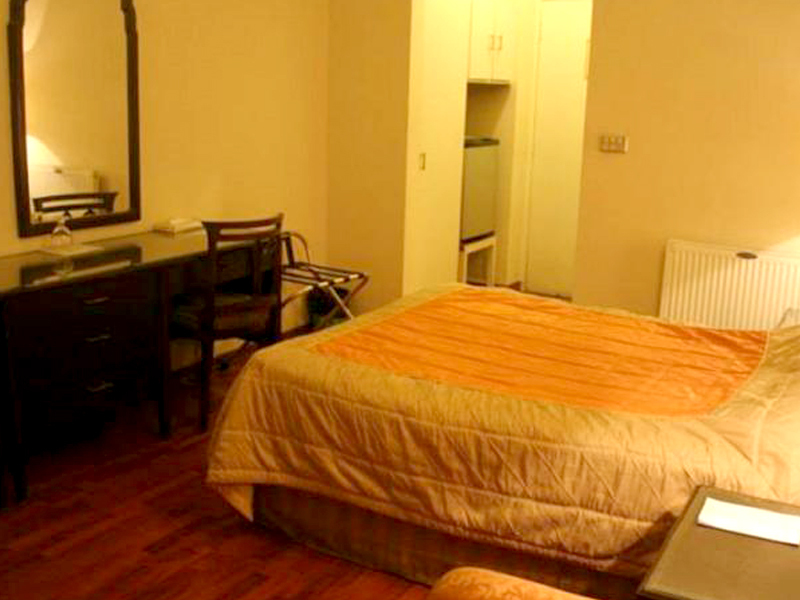 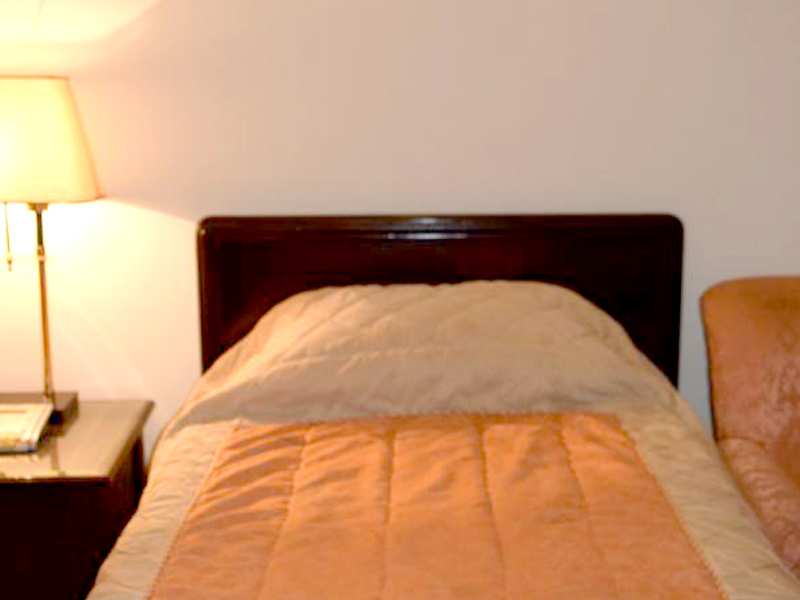 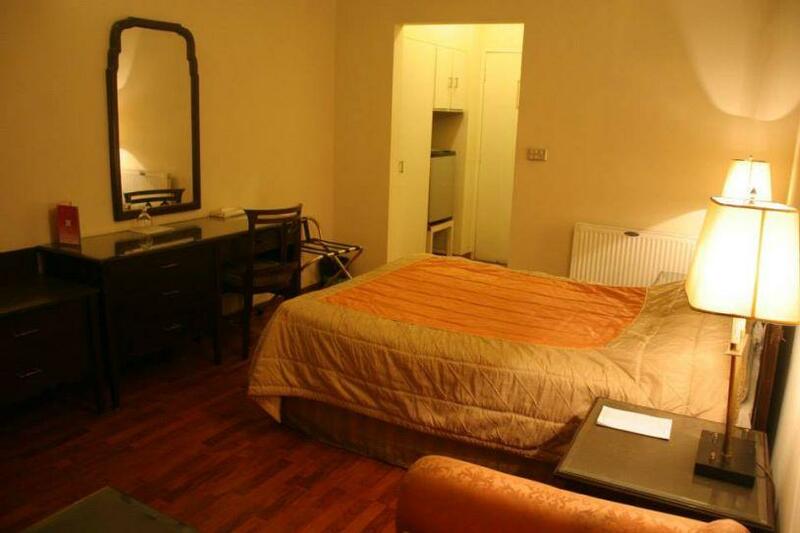 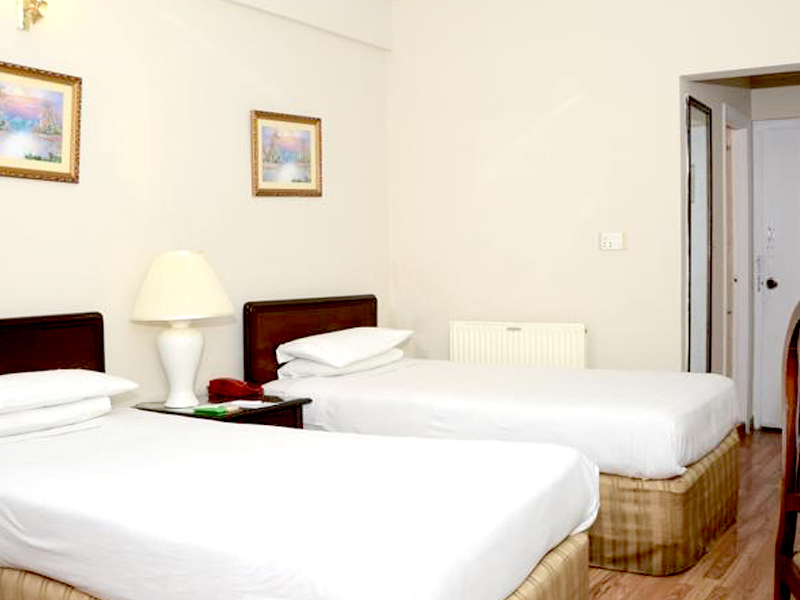 We are at five minutes drive from Railway Station and twenty minutes drive from the Lahore International Airport.